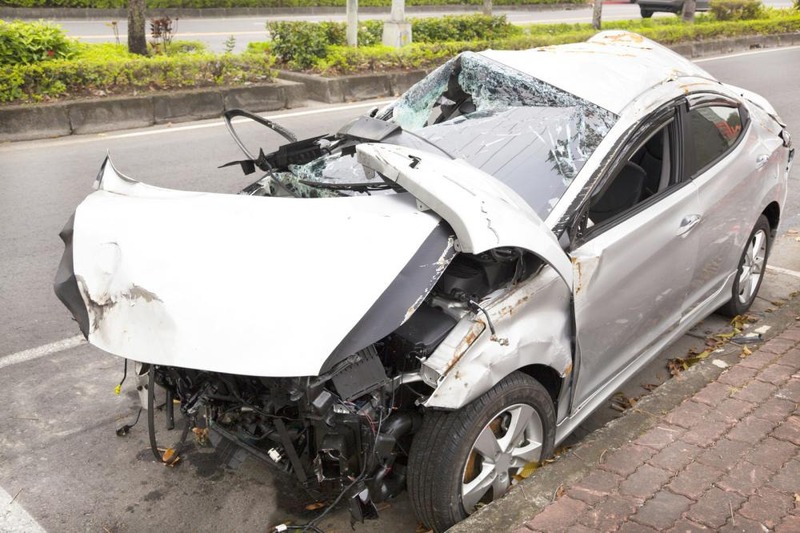 According to the Highway Loss Data Institute (HLDI) statistics released by the Insurance Institute for Highway Safety (IIHS), there were 3,407 fatal crashes recorded in 2016 per 27,862,596 people in Texas. It’s one of the highest fatal road accident and death rates recorded compared to other 49 States in the US. This number has not improved in the coming years with a total of 55,899 fatalities recorded per 100,000 people in Texas in 2018. 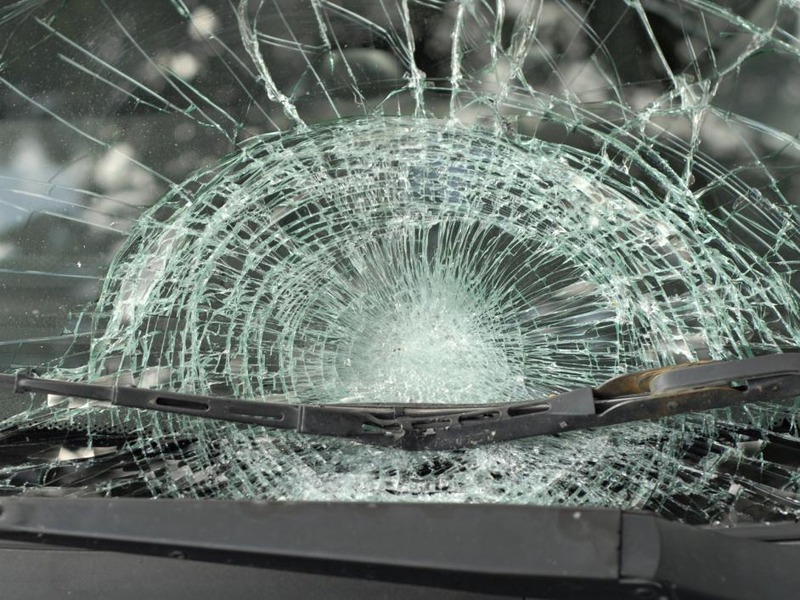 Not only do these car accidents and road collisions lead to loss of life, but they also end up damaging the vehicle and shattering the windshield. Let’s take a look at some top tips to avoid auto windshield damage and ensure the safety and security of the auto glass. Chips and cracks on the windshield occur when stone and debris hit the glass and nicks it. Oftentimes, it’s other cars on the road that end up damaging your windscreen. Keep a safe distance between the vehicles in front and back so that no gravel flies at your windshield. Before leaving your house or place of work, always check the weather report to be updated on the temperature. 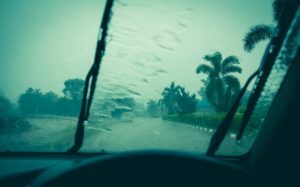 Harsh winds, hailstorms, snowfall, and extreme heat can all damage the windshield and, as such, must be avoided at all costs. Avoid driving if there’s an expectancy of a natural disaster, heavy snowfall or hailstorm. If you’re already on the road, find shelter nearby and park your car under a roof shade. Windscreen wipers are necessary to clean the glass and provide an unobstructed view while driving during rainfall. However, old, worn out wipers actually scrape across the glass and cause scratches with their hard metal and plastic edges. You need to replace faulty and defective windscreen wipers to avoid windshield damage. Sometimes, there are minute scratches and chips in our windscreen that may go unnoticed if we don’t pay attention. Make it a habit to check and examine your windshield and take it to a professional auto glass repair shop before cracks spread. If you notice chipped glass or a crack on the windshield, get it repaired immediately. 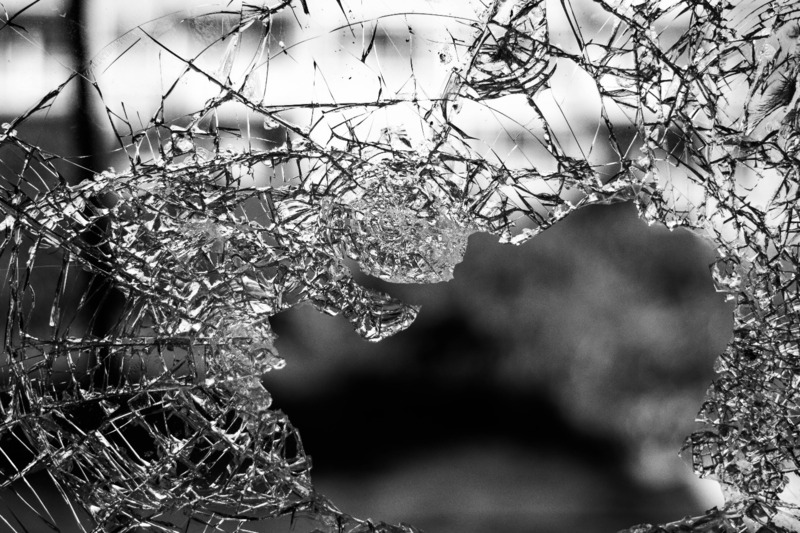 Don’t drive with a cracked and shattered windscreen as it’s highly dangerous. Not only does it obstruct your view of the road, but it can also result in a vehicular collision, as well as causing the car roof to cave in. Direct sunlight and excessive heat production can cause the windshield glass to crack and shatter. It’s the most overlooked and unnoticed cause of windscreen damage and can be avoided by always parking your car in a garage or under a tree shade. 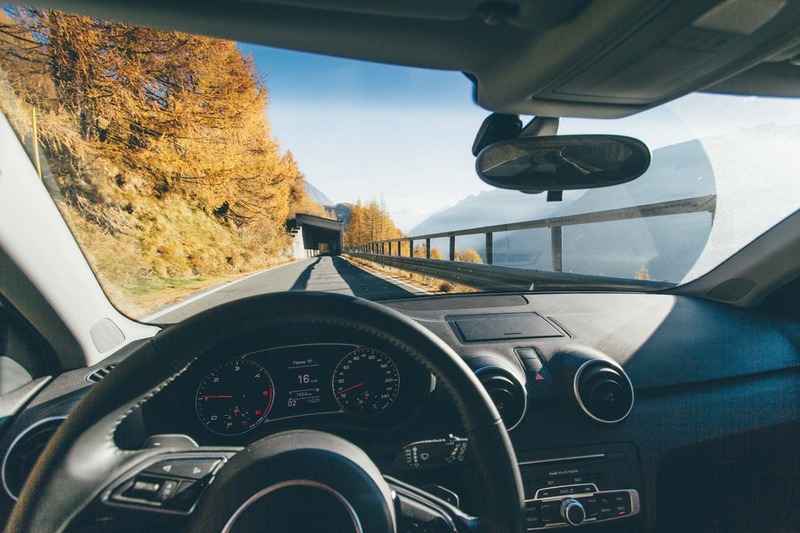 If your vehicle windshield is damaged with cracks, scratch marks, or has shattered glass, go to a professional auto glass repair shop in San Antonio! We offer windshield replacement service, back windshield repair, and car window repair services to residents of San Antonio! Get in touch with Auto Glass in San Antonio if you want fast and affordable OEM windshield replacement. Contact us to avail mobile auto glass repair and replacement services. You can also call us at (210)793-7115 or drop an email at info@autoglassinsanantonio.com!